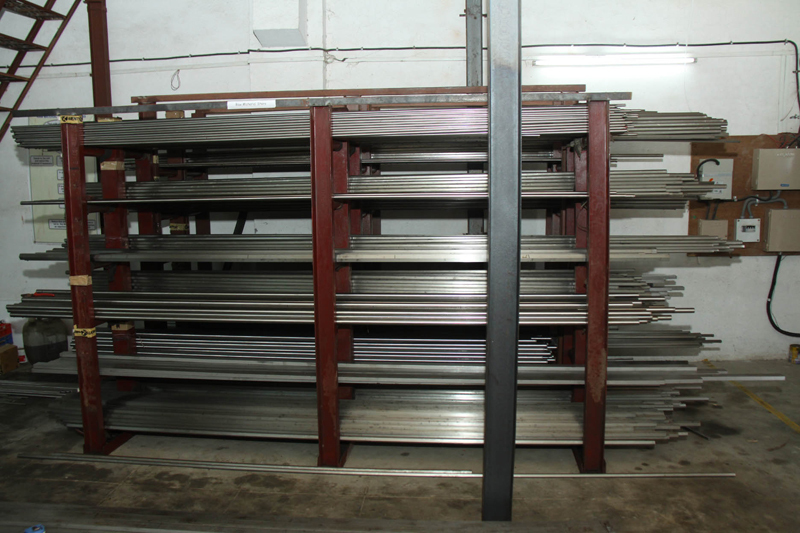 Stainless Steel & Aluminum Bar Stock - San Antonio, TX - Mentco, Inc. The easiest way to enhance the efficiency of both short and long run machining projects is to start with precision raw stock. 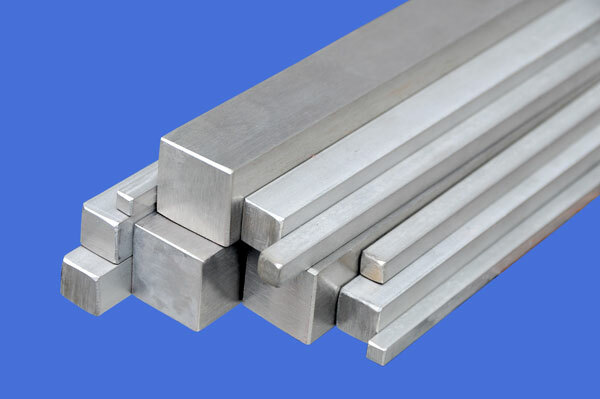 At Mentco we have been specializing in precision CNC Machining for over three generations, and understand well that utilizing quality bar stock is a must have to remain competitive. 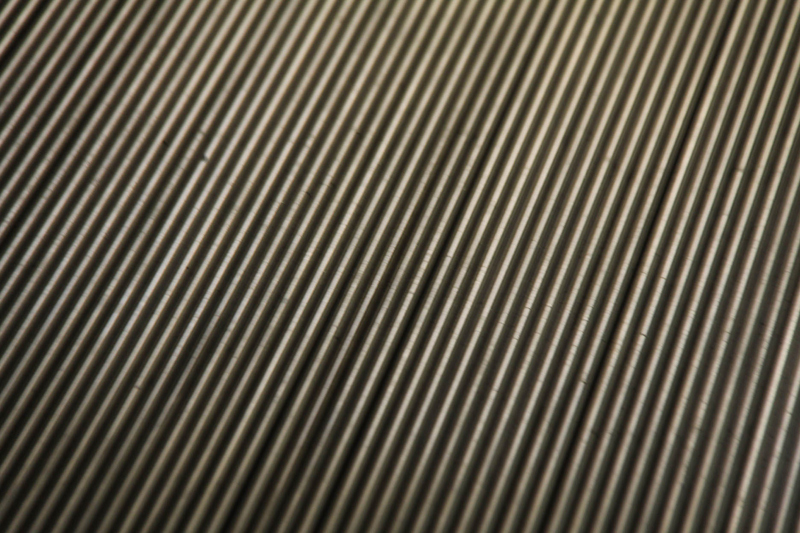 Beginning with a precision finish means that fewer steps are required to obtain the finished part, this means high throughput and less wear on tools. 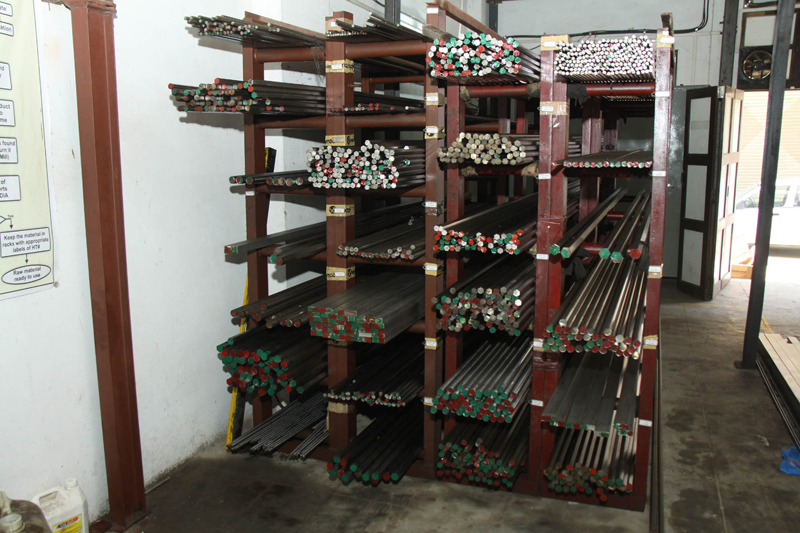 In the structural and architectural world, various types of bar stock have become a mainstay and in many cases act as critical structural elements. Regardless of the application, quality and integrity are paramount. 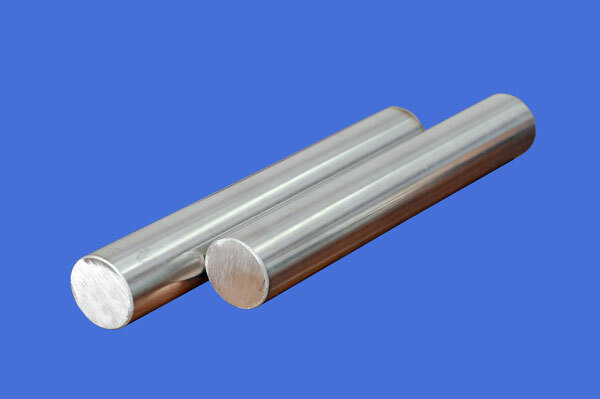 For this reason, we offer a wide range of high-quality stainless steel and aluminum bar stock. 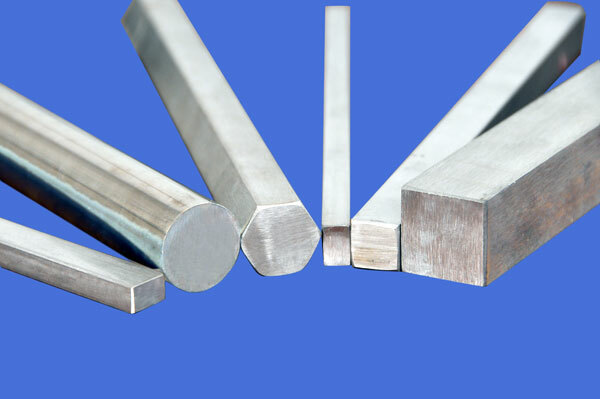 From square and rounded bar to standard hex and chamfered hex bar, we also offer flat and half bar, and bright bar is all shapes. Depending on raw stock type, various ISO specified tolerances are available; this includes ASTM-A484, h8, h9, h11, and h11-DIN. 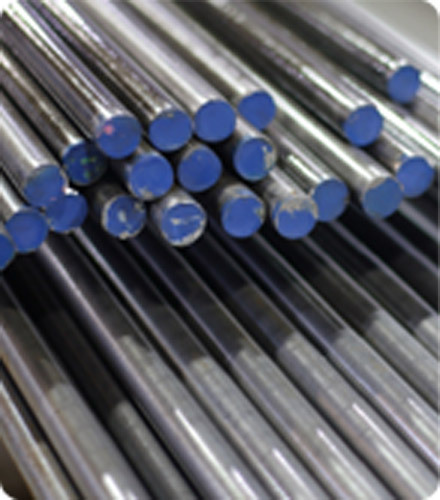 We also offer cold drawn flat and half bar in grades such as AISI-410, 420, 430, 304, 316, 201, and 204Cu. Our reputation as a trusted supplier to various industries and a number of Fortune 500 companies is built on our global network raw stock manufactures. For more information, please contact us with your manufacturing needs and allow us an opportunity to put out capabilities and vast knowledge base to work for you. 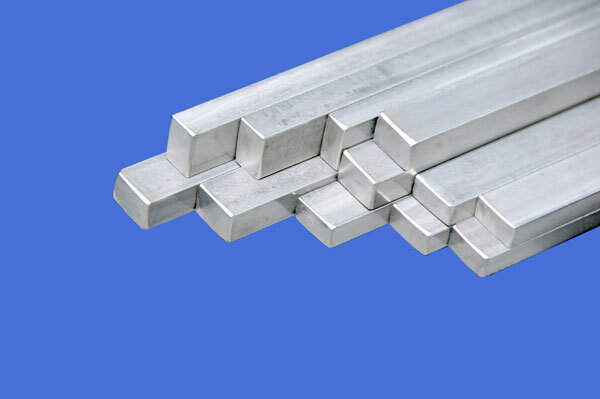 S.S. Flat Bars have over a period gained tremendous importance as it is now the most preferred material in Architectural Structures, Building Frames and Structures, Decorative Hardware and also for various general purposes for shaft keys and special purpose applications. 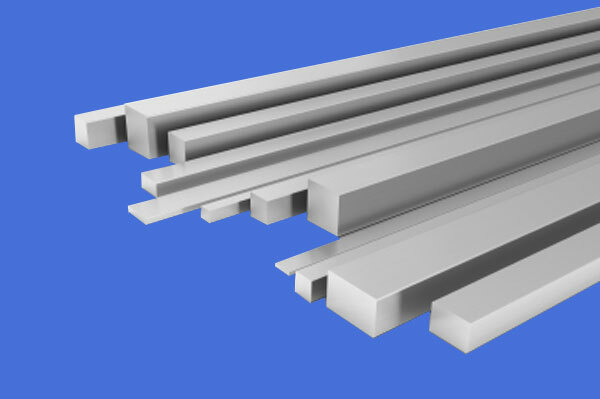 We have a wide range of flat bars in variety of sizes, thickness, grades and finish suited to critical applications. These are produced to international specifications, maintaining close dimensional tolerances and required mechanical properties. Most commonly used for Hardware purpose are very popular through out the world. 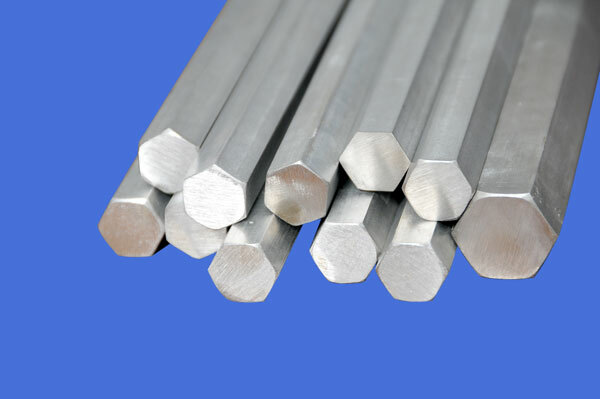 All the Products are available in Alloy Steel, Stainless Austenitic Steel, Ferritic Steel as well as Martenisitic Steel Grades.